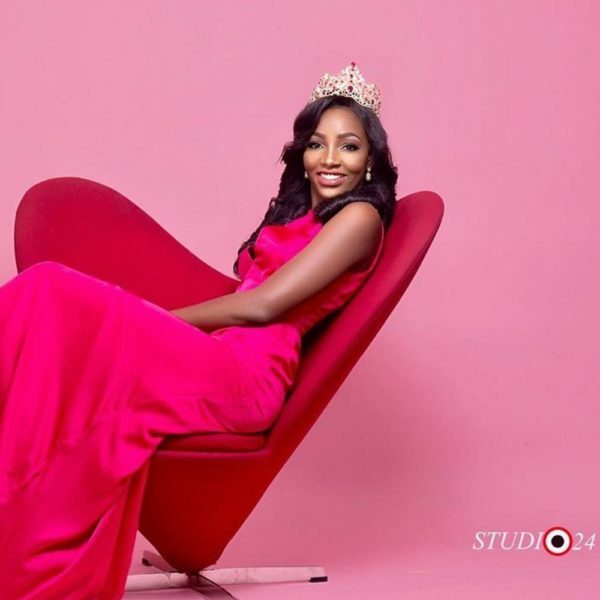 Miss Nigeria 2016, Chioma Stephanie Obiadilooks beautiful in a New Year’s themed photo shoot while wishing everyone a ‘joyous ride’ into the new year. 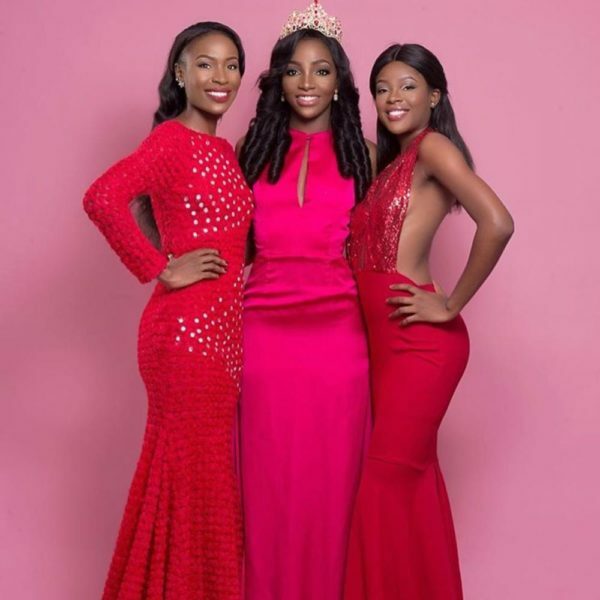 The current Queen and her runner-upsBlessing Udechukwu (Miss Ebonyi) and Elsie Olalere (Miss Kwara) stunned in the photo shoot. We hope for a joyous and glorious year ahead!